TAIPEI TAIWAN TRAVEL GUIDE: Things To Do, Tourist Spots and Attractions, Itinerary and More! With Taiwan's visa free entry privilege given to Philippine passport holders, it is now a favorite and a top destination in Asia for Filipinos. Planning a trip to Taipei, Taiwan? 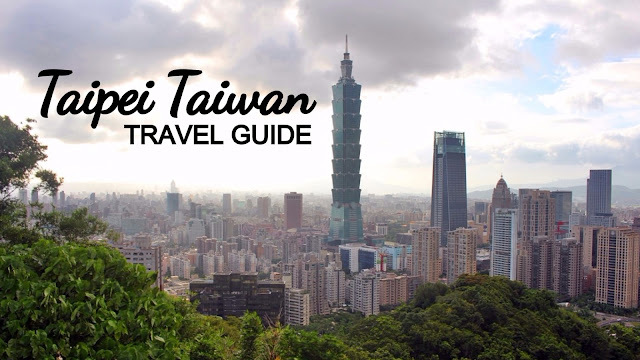 This Taipei Travel Guide will help you plan your trip to Taiwan by providing you an easy-to-follow travel guide and useful information on Taipei's tourist spots and attractions, things to do, hotels and hostels in Taipei, recommended restaurants, when is the best time to visit, how to get there from the Philippines, sample itinerary, and a lot more. Below is our Taiwan Travel Guide. An ‘epicurean haven’ and ‘culturally stimulating’; these are just some of the many colorful descriptions travelers bestows upon Taiwan’s capital city of Taipei. 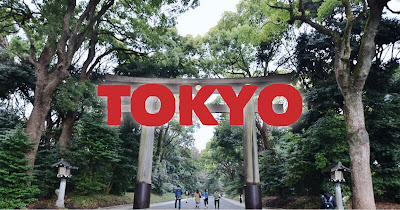 After a twin incursion into this city, exploring its every nook and cranny until my feet went sore, I discovered this fact while exceeding my expectations about the city. 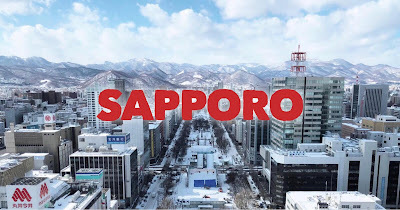 Taipei, having played a major role in the high technology industrial era, is now quickly becoming a favorite of many wanderers – especially Filipinos who now embraces the country of Taiwan as a deserving – or even a better and cheaper substitute to Japan, South Korea and Hong Kong. 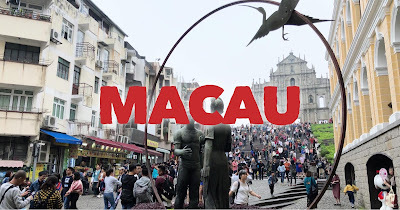 WHAT'S COVERED IN THIS TAIWAN TRAVEL GUIDE BLOG? 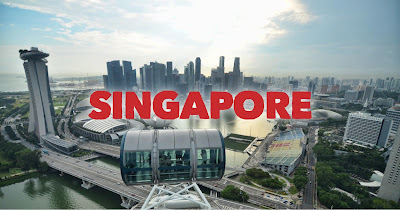 Wander at the huge spaces in between classic Chinese gardens and the grandiose architecture of the Memorial Hall Square which is edged by the equally stunning structures of the National Concert Hall and Theater. The attention arresting Liberty Square Gate whose blue-colored roof and white arches elevates the scene from afar into a postcard-material image, gives this landmark an added ‘wow’ effect. 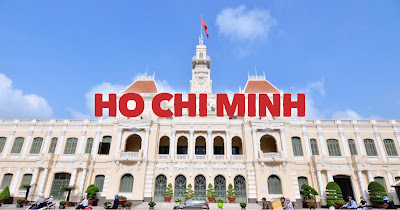 Dedicated to the country’s first President; the Generalissimo Chiang Kai-Shek – who took office after the Republic of China retreated to Taiwan in the aftermath of the Chinese civil war in 1949. How to Get Here: Ride the Taipei MRT’s Green Line or the Red Line to Chiang Kai-shek Memorial Hall Station – the walk out exit 6. First established within the walls of the Beijing Forbidden City, the modern-day National Museum was hauled to its current location during the ROC’s evacuation to Taiwan in 1949. 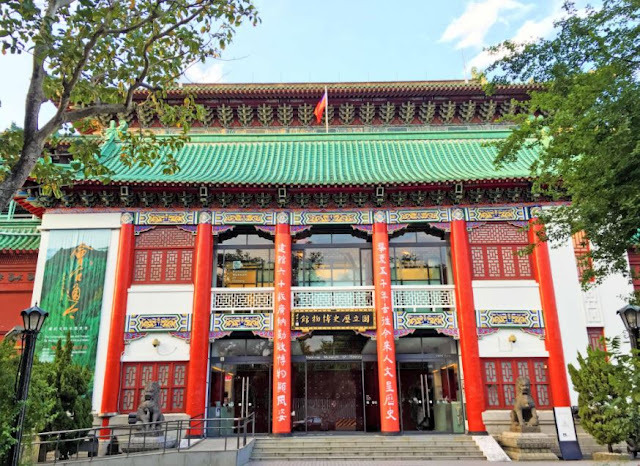 First opened to the public in 1965, it has since grown its collection to over 700,000 pieces of ancient Chinese artefacts and other historical items. 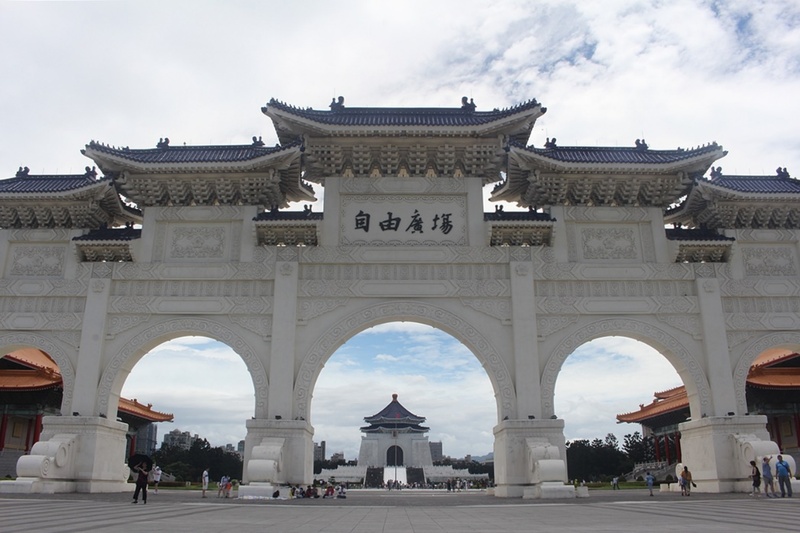 Visiting this place provides a wonderful start of also learning more about the history of Taiwan. How to Get Here: Ride the Taipei MRT Red Line and get off at Shilin Station. After exiting the station, board an R30 bus and tell the driver you get off at the National Museum bus stop. Fare is NT $15. 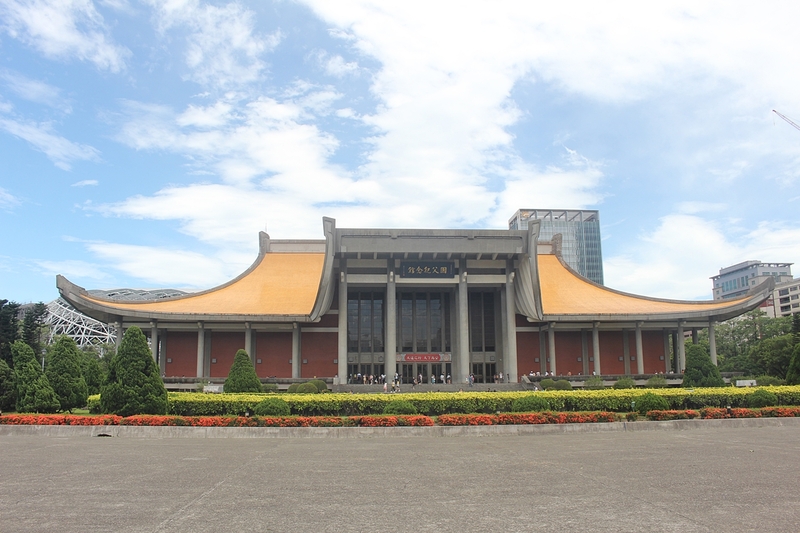 This grand memorial hall was built in honor of the founding father of the Republic of China; Dr. Sun Yat-Sen. Spend time wandering around the 28 acres of open space encompassing Chinese gardens, an exhibition center, a performance hall, museum and a library housing a collection of over 30,000 literary works. 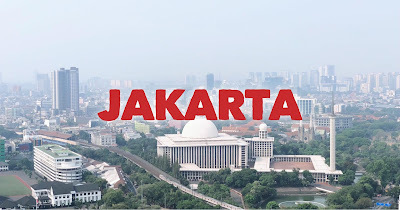 A definite must for every history junkie travelers. How to Get Here: Ride the Taipei MRT’s Blue Line and get off at Sun Yat-sen Memorial Hall Station. Towering 1,672 feet high, it held the record for the world’s tallest building from 2004 until Burj Khalifa of Dubai edged it in 2010. Despite the arrival in the scene of a few more taller buildings in China, Taipei 101 still retains that architectural and engineering marvel because of its eye-catching design and impressive over-all structure. An observation deck located at the 88th and 89th floor will gift you with an impressive view of the rest of the city. An outdoor deck located at the 91st floor is the 2nd highest skyscraper observation deck in the world. How to Get Here: Ride the Taipei MRT’s Red Line and get off at Taipei 101 station. First erected in 1738 by settlers coming from Fujian, this temple is dedicated to GuanYin; the Buddhist Goddess of Mercy. Today, it remains as one of the most visited temples in Taiwan by both worshippers and tourists alike. Soak up at the fervent atmosphere here as the devotees chant and pray in unison. Right behind the temple and situated at the underpass; the “Fortune Teller Street” is located where dozens of clairvoyants await future seeking customers. 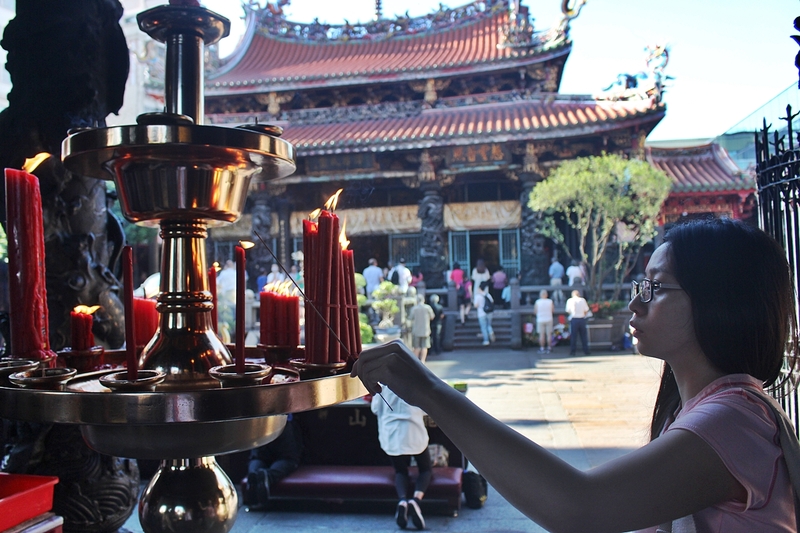 How to Get Here: Take the Taipei MRT’s Blue Line and get off at Longshan Temple. 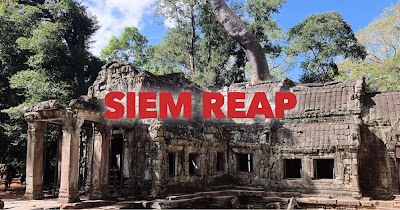 Walk out of Exit 1 and head a hundred meters north to locate the temple. Built in 1847, this Qing Dynasty era mansion screams of Instagram-material at every turn and corners. 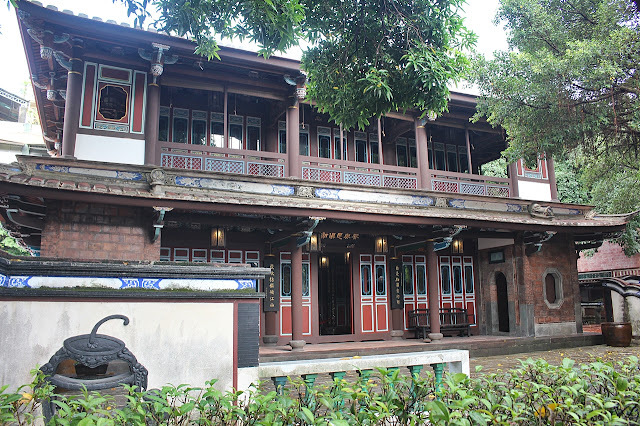 Originally the official residence of the Lin Ben Yuan Family, it now occupies a lavish spot in the middle of a bustling district – while retaining the elements of traditional Chinese garden architecture. Aside from the splendid green landscape of the outdoor space, the antiquated design of the mansion instantly seizes your attention with its sublime vibe and revolving rich colors. How to Get Here: Alight from Taipei MRT’s Fuzhong station and walk towards Exit 3 and follow the English signs for a 10 minute walk. A grid of few alleys and streets declared a “pedestrian zone” dishes a scene of animated human movements as each goes through a maze of interesting food stalls and shops. 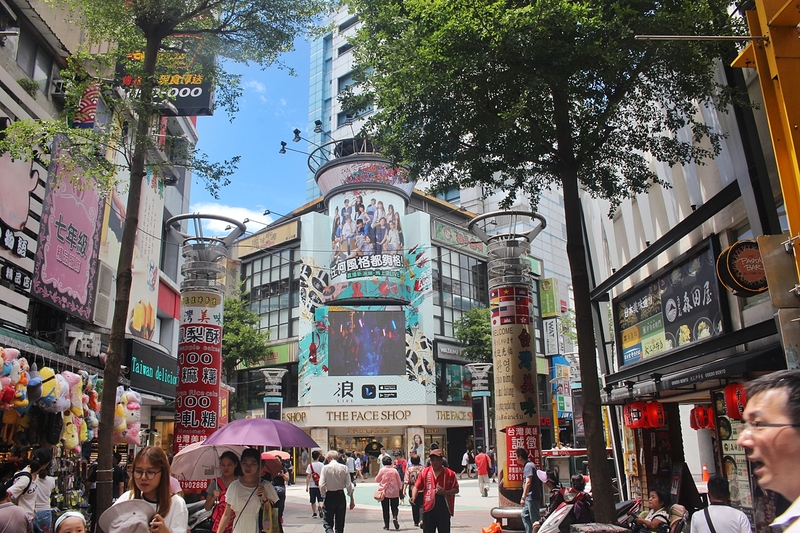 Sometimes referred to as the “Shibuya Crossing” of Taipei because of the seemingly endless street engagements of passers-by, it certainly creates a hip and engrossing outdoor market atmosphere. How to Get Here: Take either of the Blue or Green line of Taipei MRT and get off at Ximen station. 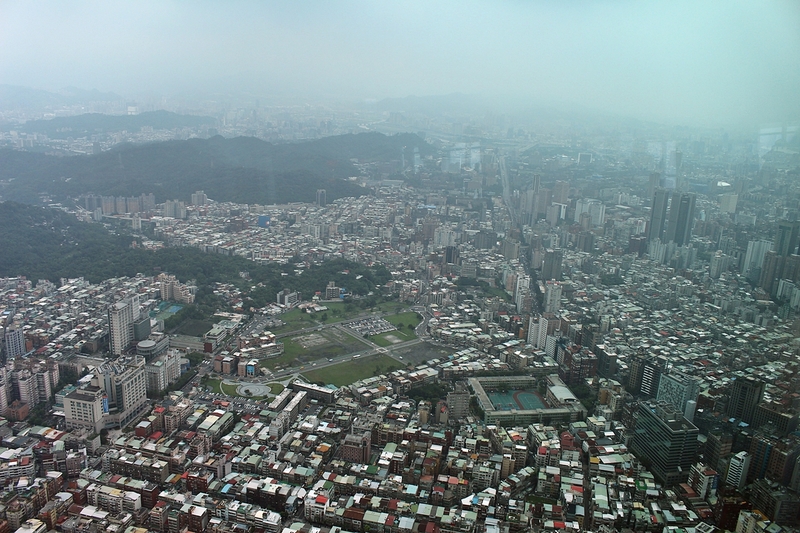 After seeing the city of Taipei from atop Taipei 101, check out the cityscape from another perspective; at the viewing deck of Elephant Mountain. 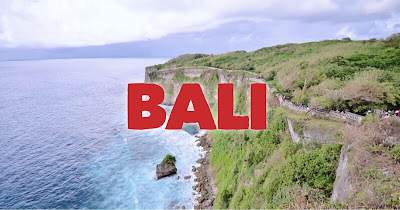 A brisk 20 minute hike will take you to a wooden balcony overlooking the city and gives you the options to see it during sunrise, sunset and at night-time. Most people hike here just before sunset - but doing so under the moonlit skies will also reward you with a spectacular sight. How to Get Here: Take Taipei MRT’s Red Line and get off at Xiangshan Station. 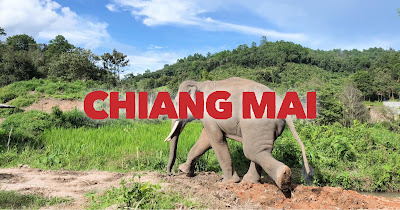 Walk towards Exit 2 and follow the signs leading to a park where you will see various directions to the Elephant Hiking trail. Fuel up from a long day of exploration with a sumptuous array of Taiwan’s sizzling and best of the best street food choices at Shilin Market. 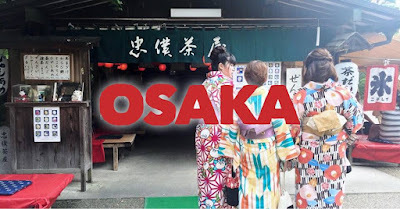 It is one of the biggest night markets in the county filled with an almost never ending snaking line of food stalls as well as interesting souvenir shops and clothing stores. How to Get Here: Take Taipei Metro’s Red Line and get off at Shilin Station. Walk out of Exit 2 and follow the signs leading to Shilin Night Market. 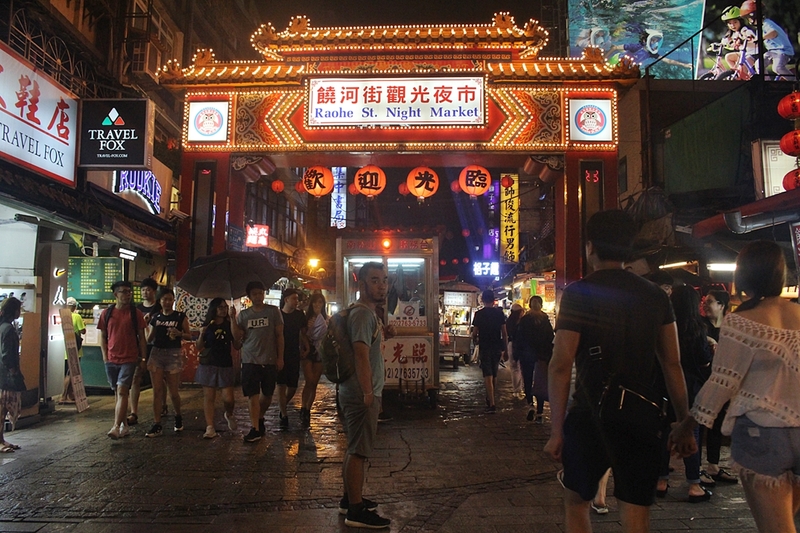 One of the oldest night markets in Taiwan – and some says it’s the oldest in the city, Raohe Night Market isn’t as big as Shilin, but still takes you to a deeper gastronomical adventure into Taiwan’s street food culture. Shilin and Raohe should be always a part of everyone’s Taipei food exploration. How to Get Here: Take Taipei Metro's Green Line and get off at Songshan Station. Walk out of Exit 5 and cross the street to Raohe Market. A scenic walk along the Fisherman Wharf shall provide you a wonderful afternoon especially when you do just as the sun was about to set. Street buskers serenading passers-by with Taiwanese ballads elevates your experience to a more festive mood and coupled with fascinating shops around Tamsui’s Old streets, it certainly summons back that wonderful olden vibe of Taiwan. How to Get Here: Take Taipei Metro’s Red Line and get off at the last station of Tamsui. After the brutal Chinese Civil War claimed the lives of millions from both sides, the two countries spent many years not only rebuilding from the aftermath but also in erecting shrines and monuments to honor their fallen soldiers. In Taiwan, such landmark includes the Martyr’s Shrine which was built in 1969 to pay respect to the many Kuomintang heroes who died during the aforementioned war. One of the biggest zoos in Asia at over 165 hectares and home to the loveable Pandas Yuan Yuan and Tuan Tuan – which were given by the People’s Republic of China as a gesture for unity, Taipei Zoo has become a symbol of the country’s advocacy for “conservation, research, recreation and education” – with many animal welfare groups finding the animal care practices being implemented here as very acceptable and humane. How to Get Here: Take Taipei Metro’s Brown Line and get off at the Taipei Zoo station. Chalk up some quaint time at this absorbing spot – almost hidden from the rest of the bustling metropolis. A scenic lake and a mythical-like Chinese bridge shaped like the upper crest of a moon, rewards visitors who may opt to take advantage of the bounteous nature and the picturesque setting for a wonderful picnic or a satisfying walk around the park. How to Get Here: Take Taipei Metro’s brown line and get off at Dahu Park station. “Otherworldly” might be the first word to come to mind upon seeing the roguishly beautiful rock formations at Yehliu Geopark. Ringing true to the acclaim that nature is the world’s best artist, the stunning rock formation found in this stretch of 1,700 meters of seaside landscape, were formed by thousands of years of geological movements – thereby giving birth to some of the captivating rock formations nicknamed as; Queen’s Head, Ginger Rocks, Princess Head and Kissing, Elephant, Ice cream rock and more. Notwithstanding director Hayao Miyazaki’s disowning statements made by many fans that the olden mining town of Jiufen served as an artistic inspiration for the illustrated anime town in Spirited Away, hordes of travellers still comes to this place for this reason alone. 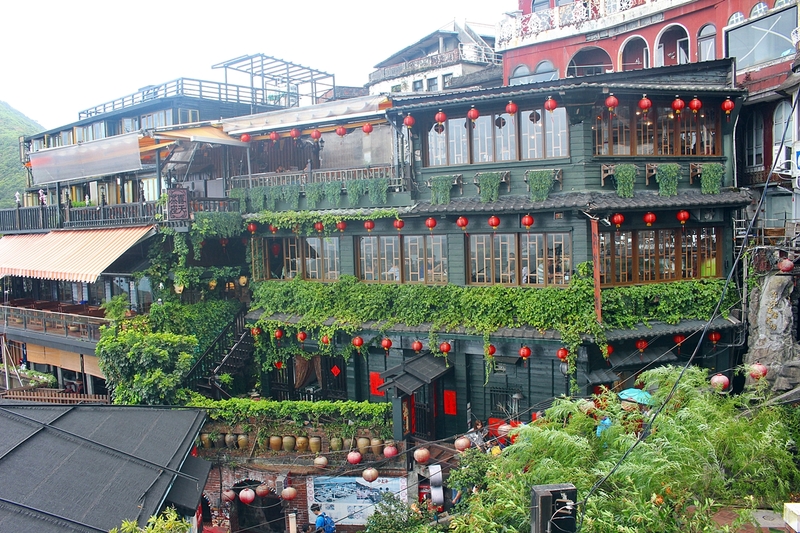 With or without the hit anime’s association with Jiufen, navigating the winding alleyways and stairways filled with quaint shops, is enough reason to enjoy the charming ambiance of this revitalized old town. Walking through a weave of old streets that leads to a still operating 19th-century railway track will transport you back in time. A pleasant feeling rings out at every corner of Shifen. A few hundred meters away is the 66-foot Shifen Waterfall which cascades on the upper tier of the Keelung River. 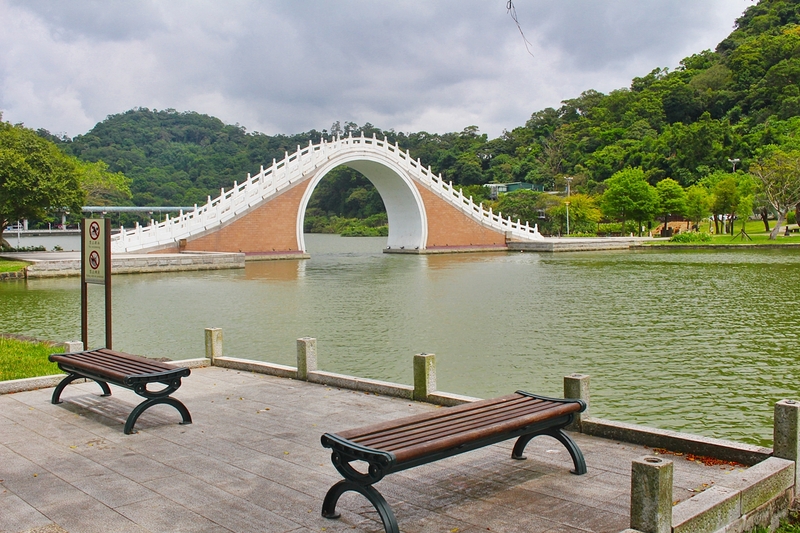 How to Get Here: Since all three; Yehliu, Jiufen and Shifen are all located just outside Taipei, it is more convenient for you to avail of the many tours offered in Taipei for a day trip covering these three destinations. 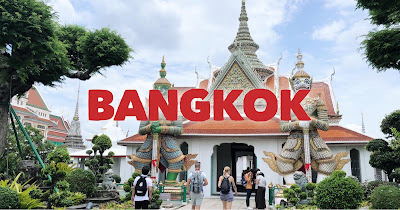 Departing at 9:00 am (or earlier) will have you back at your hotel before 7:00 pm – just in time to prepare for a food tripping at another night market. What to do in Taipei, when you're on a tight budget? Check out my Top 10 FREE Things to Do in Taipei, Taiwan. 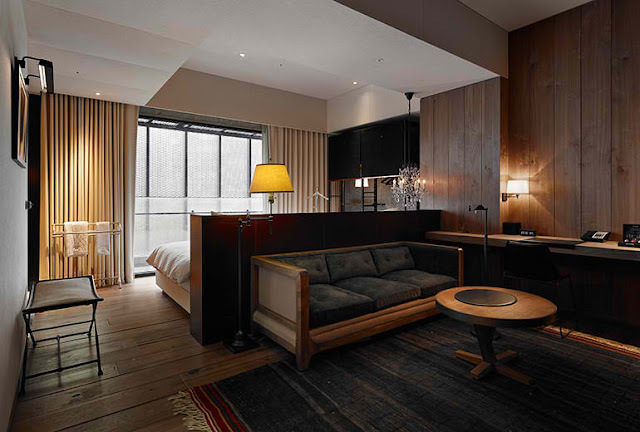 Sleek, cozy and a post-modern brew of stylish interior and exterior crawls this hotel with overflowing creativity. “Fronted by a rectilinear façade of black mesh, the hotel references the surreal scenes of Goya’s “Proverbios” through abundant copper, natural wood, leather, stone, and delicate fabrics” according to one review. Located in one of Taipei’s hip neighborhood, this is a home run to travelers wanting to spend on a lavish accommodation as well. 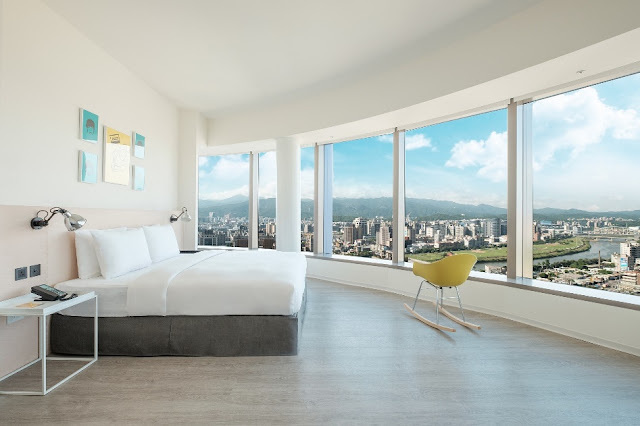 Check in here and you will find luxury at every turn and if you are lucky, you might end up on the side where you open your window curtains to the stunning nighttime view of Taipei 101. 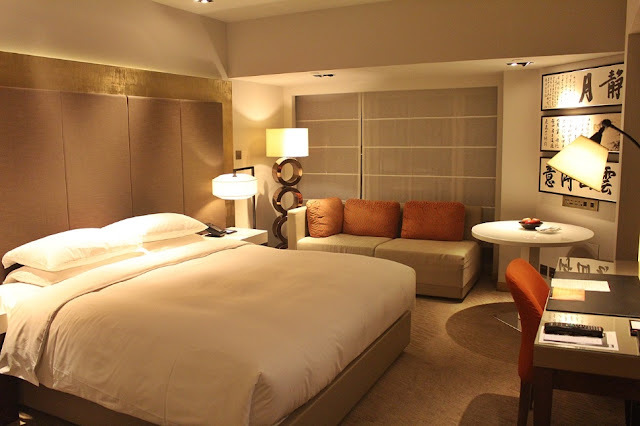 Strategically located within a pulsating part of Taipei, Grand Hyatt surely retains its splendor branding with the top notch service they provide in this hotel. 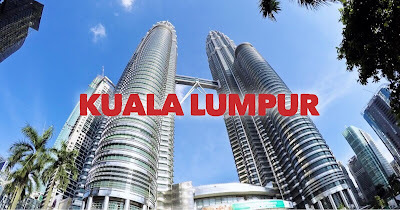 Post-modern and bright plus a killer view of the city gives this much raved hotel a flying mark when it comes to providing the best set of comforts for every weary traveler. A homey ambiance peppered with pretty corners and sunlight (thanks to a well-designed sun roof) Add to that a friendly staff and clean facilities, makes this hostel as the typical backpacker’s haven. Located in the heart of the pulsating Shilin Market district, everything you need is just around this hostel. 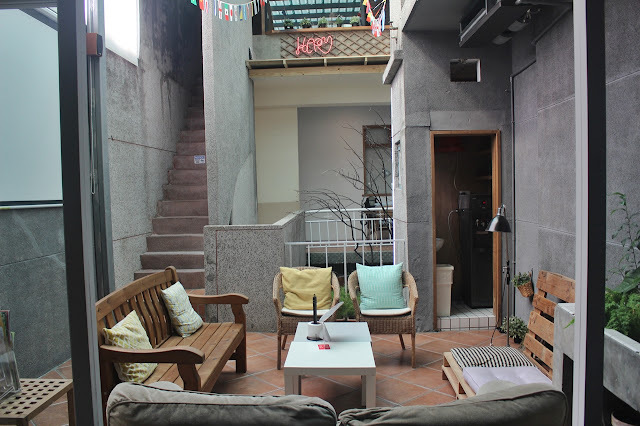 Writer's Note: These are just the three of the many accommodation choices in Taipei. 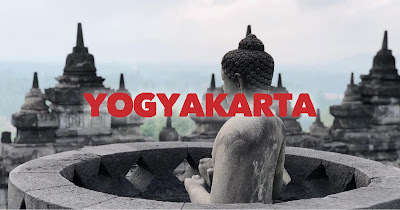 I personally stayed at the Grand Hyatt during my first trip and opted to stay at a hostel on my return trip a month later. 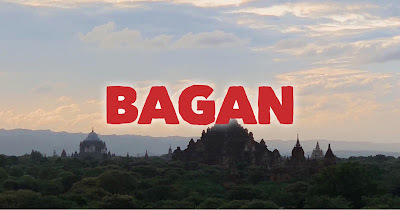 Check out Agoda for easier and cheaper rates and more options. Bookmark your Taipei 101 experience with a sumptuous lunch at the Michelin starred dim sum restaurant; Din Tai Fung, which is located inside Taipei 101 mall. 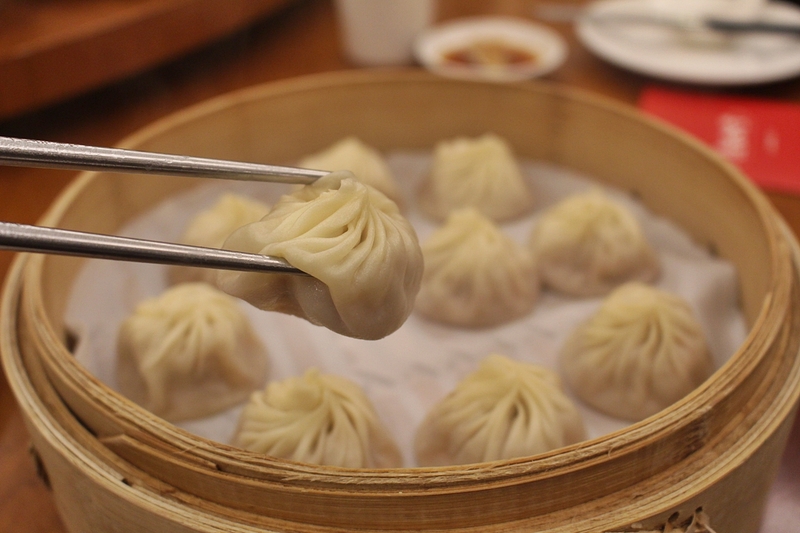 Specializing in steamed dumplings (xiao long bao), it effortlessly lures diners into devouring their way through the variety of dumpling dishes, which include this writer’s favorite: the Chocolate Xiao Long Bao. 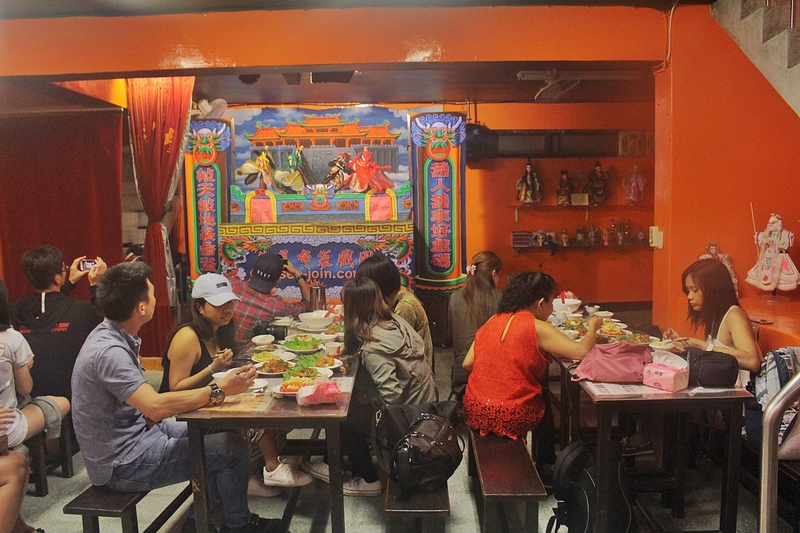 The first “Puppet theater-themed” restaurant in Taiwan, it has since fed and entertained diners to a memorable dining experience since 1992. The family who owns the restaurant also partake in the hand-puppet performances which also invites diners to join the show. The elements of the puppet show involves a number of Taiwanese cultural practices making it must-see for every foodie travelers who also want to witness a bit of Taiwanese heritage theater art. Writer's Note: Aside from Shilin and Raohe, other night food markets are aplenty in Taipei, so it won’t be a problem looking for a yummy place to eat. That said, there are also many novelty, quirky and artistically savvy dining places located within the city. Take your sweet time discovering this places so that it will also add up to your wonderful Taipei experience. When is the Best Time to Visit Taiwan? The fall season which happens during the months of September to November is the best time to visit. The air is cooler and the rains come less. Otherwise, the rest of the year still present an ideal condition for traveling. Just be mindful of weather and typhoon updates during the monsoon period lasting from June to August - a season that also doubles as summer. The winter lasting from December to February is also a great time to visit Taipei especially if you will make a side trip to the mountainous part of the country where snow falls during this time. Spring time is from March to May. A few occurrences of cherry blossoms happens in some parts of Taipei. Generally, ‘anytime’ is the best time to visit Taipei. A 600 meter path of appetizing and exotic street food goodness awaits you at the Raohe street market. 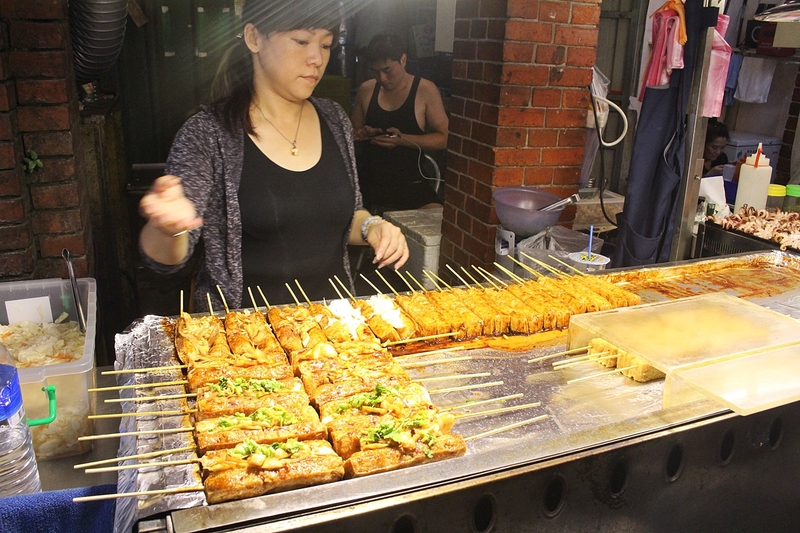 Considered as one of the oldest in Taipei, food stalls lining up on both sides serves an interesting collection of street food including the must-try ‘Stinky Tofu’. 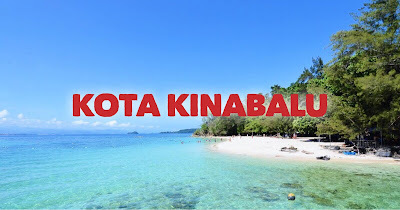 Quaint shops selling colorful souvenir items, clothes and other accessories are also found here. Want to feel the street food culture of Taiwan? 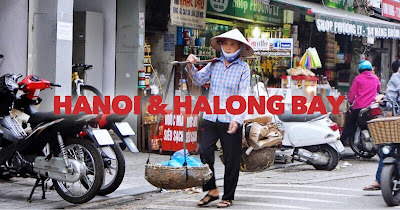 Then head out to Raohe Street Market and be ready to dip your hands on an assortment of street food that will not only fill your cravings but also delight your palette. #IwanTaiwan #TECO #TaiwanTourismBureau Photo by @markyramonego of @nomadicexperiences, my official representative to the #Taiwan Familiarization Tour organized by TECO, TTB and EVA Airways. Recently, Taiwan has relaxed its requirements for Filipino travelers visiting their country. 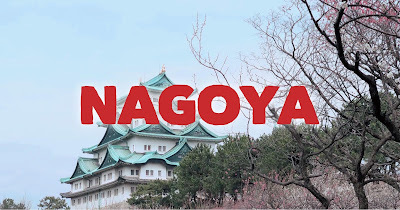 With a promise of the No-Visa policy expected to be announced in the coming months, Filipinos with Japan, Chinese, New Zealand, UK, South Korean, US and Schengen visa can now easily apply for a Travel Authorization Certificate (TAC) for free online. Those who doesn't have any of these aforementioned visas will still need to apply at the office of TECO (Taipei Economic and Cultural Office) in Makati. UPDATE #1: Starting November 1, 2017, Filipinos are now allowed to enter Taiwan Visa-free! UPDATE#2: Taiwan has EXTENDED the Visa-Free entry policy for Filipinos until July 31, 2019. READ HERE. If you want to maximize your trip to Taipei, you might want to consider Eva Air because it offers the best flight schedule to Taipei. 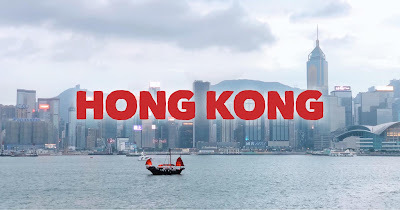 Eva Airways offers daily flights departing at 4:00 am and arriving at 6:20 am with return trips leaving Taiwan at 8:30 pm and arriving in Manila at 10:50 pm. Eva Air’s comfortable seats, accommodating service, great in-flight entertainment collection and the delicious choices of in-flight meals makes Eva Air a wonderful choice for the more than 2-hour air journey to Taiwan. Eva Air is one of only nine airlines to be awarded a 5-star rating by the leading airline and reviews organization; SKYTRAX. There is no time difference between Taiwan and the Philippines. This flower farm in Taichung, Taiwan is spread out magnificently afar on the foot of the hills of this scenic province. 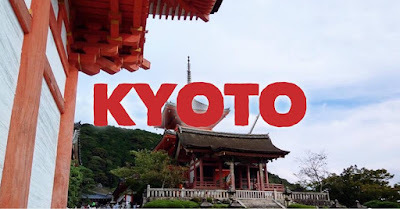 Fans of the Taiwanese series "Meteor Garden" might recognize this as one of the locations featured in that seminal series, that gave birth to Filipinos' fascination with Asianovela, particularly to K-drama today. Model: Emily of #IflyEVA #EVAair #IwanTaiwan #TECO #TaiwanTourismBureau Photo by @markyramonego of @nomadicexperiences, my official representative to the #Taiwan Familiarization Tour organized by TECO, TTB and EVA Airways. 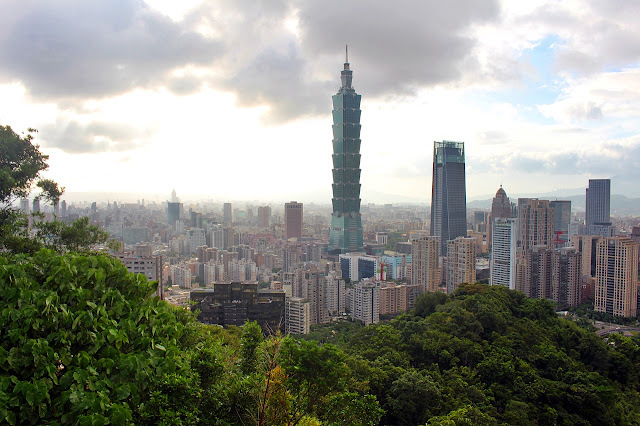 Looking for sample Taipei, Taiwan travel itineraries that you could easily follow? PLEASE CLICK HERE. “Do Good Deeds. Speak Good Words. 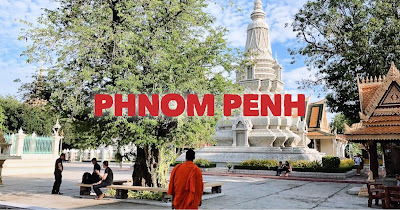 Think Good Thoughts.” Visitors will learn more about Buddhist teachings and objectives at this sprawling grounds dotted with towering pagodas, stupas and highlighted by the giant Fo Guang Buddha. The Fo Guang Shan Buddha Museum also houses one of Gautama Buddha's few tooth relics found all over the world. The tooth relic was entrusted to Venerable Master Hsing Yun in 1988 by Kunga Dorje Rinpoche. 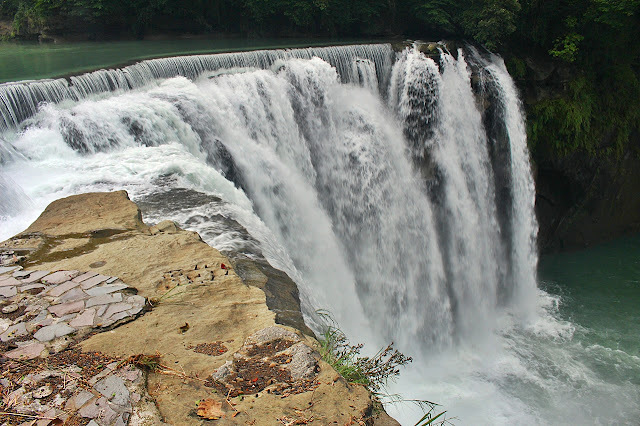 It is located in Dashu District, Kaohsiung, Taiwan. #IFlyEVA #IwanTaiwan Photo by @markyramonego of @nomadicexperiences, my official representative to the #Taiwan Familiarization Tour organized by TECO, TTB and EVA Airways. Going around Taipei is very easy and convenient. Taipei Metro currently have the following lines servicing commuters. Wenhu Line: running from Taipei Zoo (BR01) to Taipei Nangang Exhibition Center (BR24). Tamsui-Xinyi Line: running from Xiangshan (R02) to Tamsui (R28). Songshan-Xindian Line: running from Xindian (G01) to Songshan (G19). Zhonghe – Xinlu Line: running from Nanshijao (O01) to Daqiaotou (O12) before forking into two paths heading to Luzhou (054) and Huilong (O21). Bannan Line: running from Dingu (BL01) to Taipei Nangang Exhibition Center (BL23). The crimes in Taipei are almost non-existent with police visibility, CCTV cameras installed almost everywhere. Follow all the rules for pedestrians and you should be fine. The Taiwanese people are easy going and very friendly. Although most can’t speak fluent English, be sure to ask your hotel receptionist to jot down in a piece of paper, the places you wanted to visit in Taiwanese language - so it would be easy to ask cab and bus drivers the place you want to go in case you get lost. 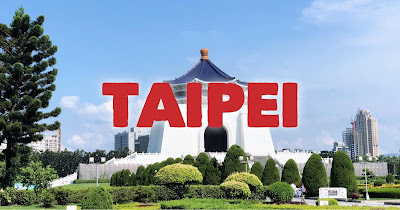 I hope this updated Taipei Travel Guide with sample Taiwan itinerary, basic expenses breakdown, hotel and restaurant recommendations, and other important travel tips will help you plan your trip to Taipei, Taiwan! This Taipei Travel Guide 2017 was written by Marky Ramone Go of www.nomadicexperiences.com, Pinoy Adventurista's official representative to the Taiwan Familiarization Tour organized by Taipei Economic and Cultural Office (TECO) in the Philippines, EVA Airways, and Taiwan Tourism Bureau last June 1-5, 2017. ALSO READ: Taipei, Taiwan Travel Guide 2018 - DIY Itinerary, Things To Do, Budget, and more! 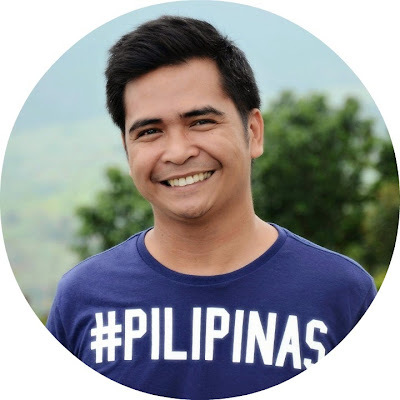 Kasali ba chinese visa for TAC? This itinerary is too packed. Taipei Zoo alone needs a full day, let alone including it with Tamsui at the opposite side of town. Can I use the 5 day Taipei pass in going to Yehliu, Jiufen, Shifen and Hualien? 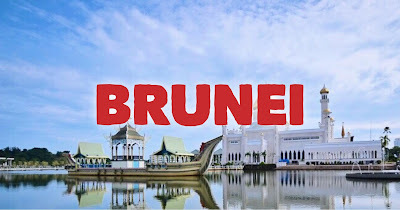 Unrealistic itinerary. Pretty sure Hotels don't let you check-in at 8AM. what is a 5 day taipei pass? is that taipei pass same as octoppus card in HK where we use it to ride metro train?